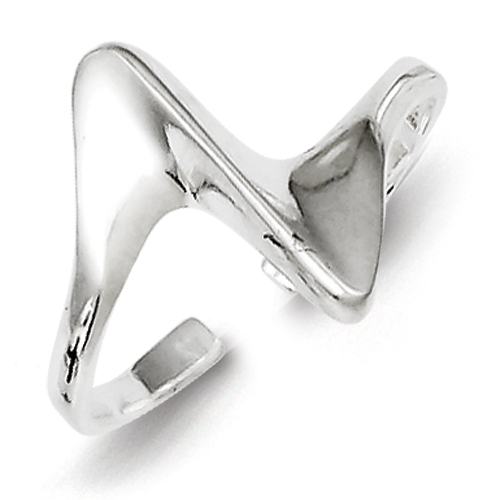 Sterling silver polished adjustable ring. One size fits most. Weight: 1.37 grams.